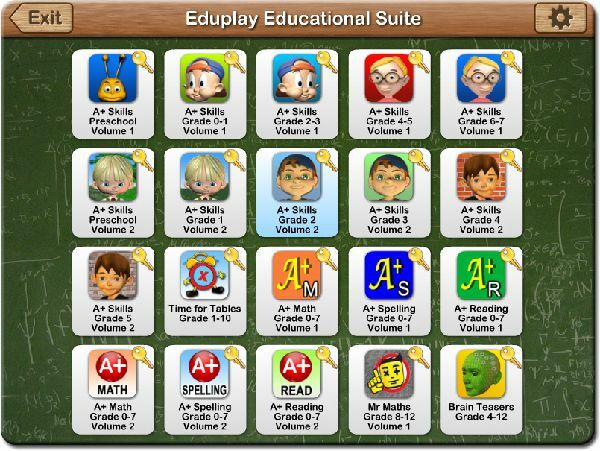 Download and Install the main interface menu of the Eduplay Suite and then download the individual A+ products from within the Eduplay Suite's menu interface. You can activate all products at once by buying the complete suite for the promotional price or you can purchase only a single product code for each individual title in in order to activate the program. All products within the suite has 3 trial views that you can use to evaluate the product. All single title download purchases made on this site must download the Eduplay Suite first and then once installed, you install the individual title from the main menu as per screenshot above. 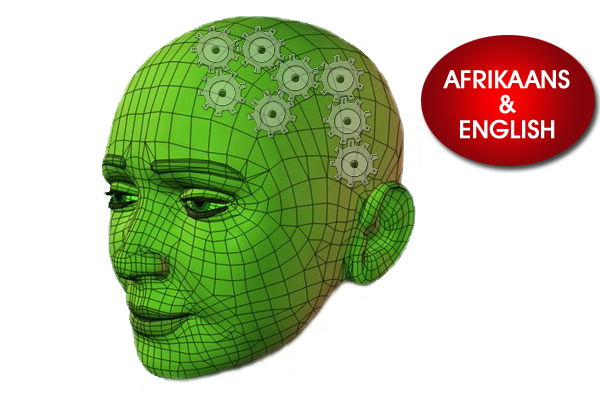 All games within the Brainteaser program require a premium rated SMS at a cost of R15 to activate the game or program. It is NOT a subscription service. You only pay once when you send the activation request. You can install it on as many computers as you want, but each computer will require its own activation code or password. Please note: These games are only available to South African users since the premium rated SMS service only works for South African networks. Do not download these programs if you purchased the single title A+ downloads on this site. Big Boet volume 1 consist of 5 programs: Toddler, Grade 0-1, Grade 2-3, Grade 4-5 and Grade 6-7. The Big Boet volume 1 series are now incorporated in the Eduplay Educational Suite under the brand A+ volume 1. Big Boet volume 2 consist of 6 programs: Toddler, Grade 1, Grade 2, Grade 3, Grade 4 and Grade 5. The Big Boet volume 2 series are now incorporated in the Eduplay Educational Suite under the brand A+ volume 2. Die 'Time for Tables' - Woordsomme program is nie ingesluit as deel van die oorspronklike 'Time for Tables' program nie, end dus moet die woordsomme afdeling apart geregistreer word deur middel van 'n eenmalige SMS kode. The 'Time for Tables' - Word-sums program is not included as part of the original 'Time for Tables' program, and should therefore be registered seperately by sending a once-off SMS code with your mobile phone.